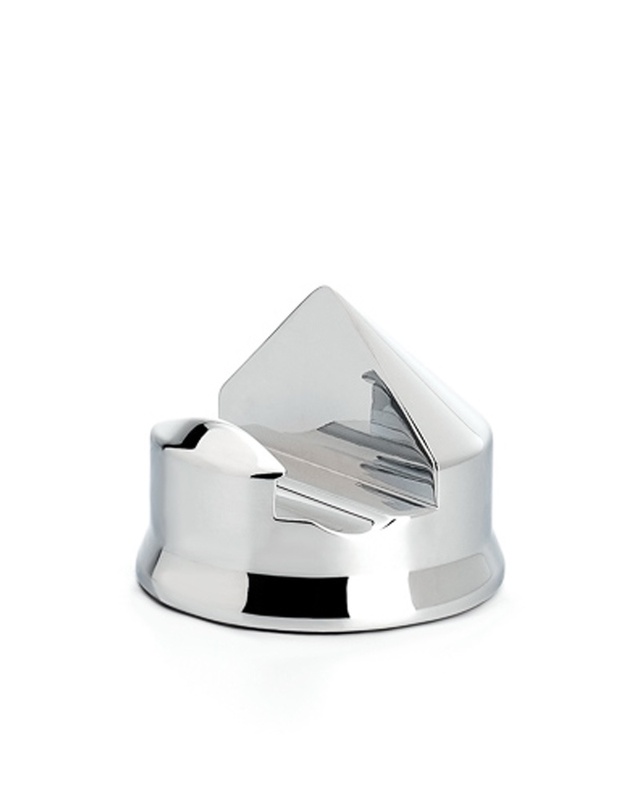 Keep your bathroom looking tip-top and and your razor protected with this stunning razor stand. Made of solid brass with a shiny, chrome-plated finish. Suitable for all Gillette® Mach3® and Fusion™ compatible razors.